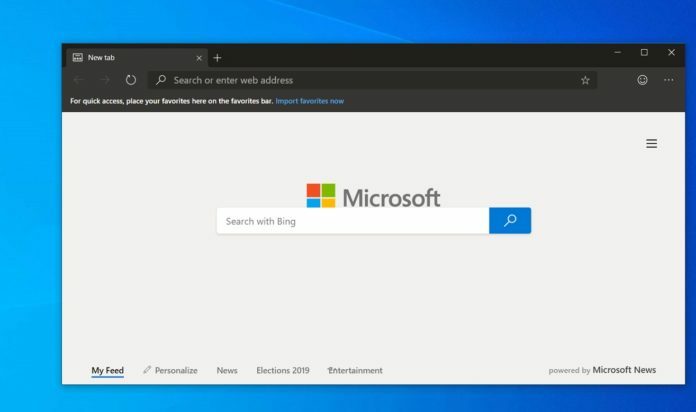 Chromium Edge currently looks like Chrome and lacks some features because Microsoft is currently focused on the basics of browser development and has no time to provide extensive functionality and language support. 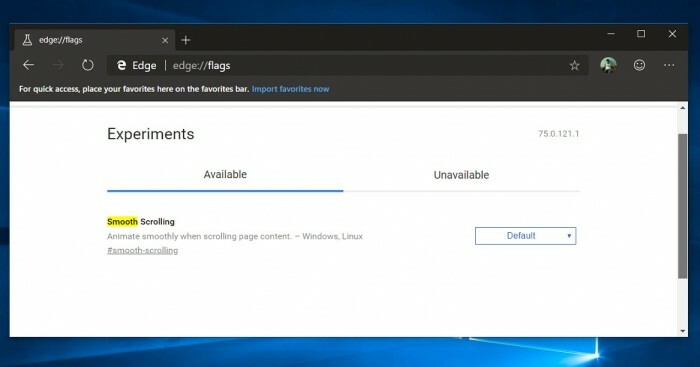 In yesterday's announcement, Microsoft also confirmed that it will bring several features to the new version of the Edge browser. Some of the improvements Microsoft is currently testing include smooth scrolling, and Edge is known for its advanced scrolling experience on the web, and Microsoft is now planning to implement smooth scrolling in Chromium Edge. Microsoft shared the idea of ​​bringing the old Edge browser smooth scrolling to Chromium. This will allow any Chromium browser (including Edge and Chrome) to work better when scrolling on the scrollbar. Microsoft said it is working with Chromium engineers to make major improvements in this area. Microsoft is also working on making Chromium-based browsers on touch screensWindows10 provides the best experience when used on a device. For example, when a user types in the address bar, the browser displays text suggestions and allows the user to type by simply swiping on the keyboard. Chromium Edge now also supports Microsoft PlayReady and Google WideVine DRM systems. 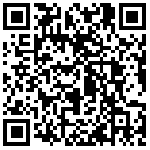 This will provide users with the highest level of compatibility across different streaming platforms. Streaming sites using PlayReady DRM will be able to 1080p in the new Edge browser or4KStream content. High dynamic range (HDR) or Dolby Vision is also supported. It's worth noting that the new Edge browser provides the highest resolution and bit rate when playing video online using PlayReady DRM. In addition, the software giant plans to improve the power efficiency of video playback. Before the release of the new Edge, Microsoft is actively contributing to the Chromium community. I used the Edge browser of the Microsoft Chromium kernel. I used the Edge browser of the Microsoft Chromium kernel, which is really amazing.